Taking you on a journey from the mischievous Mary Quant Fashions to the ground-breaking Nintendo Gameboy, Design Icons explores some of the most recognisable designs of the twentieth century. 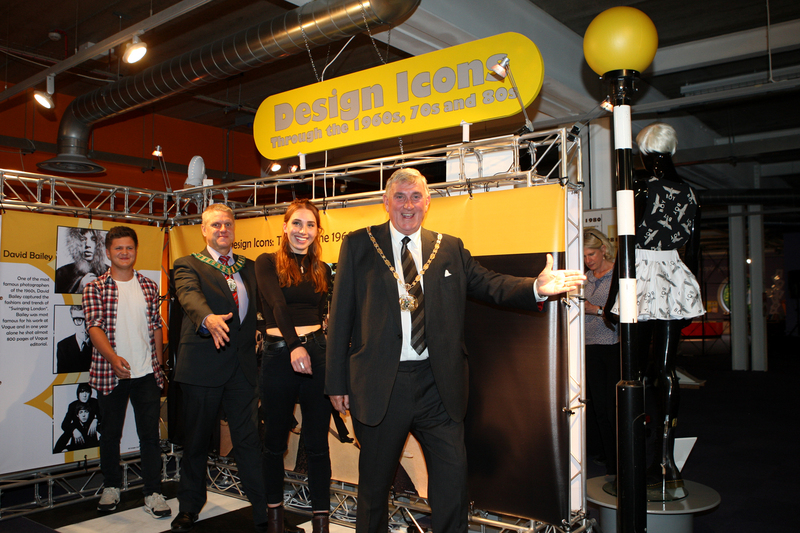 The third exhibition in a series of six touring exhibitions, Design Icons was launched with great success at the Time Machine Gallery in Harlow on Friday 22nd August. Officially opened by the Chairman of Harlow Council, Cllr Ian Beckett and the Chairman of Epping Forest District Council, Cllr Tony Boyce, guests were able to try a selection of 1970s party food (lots of cheese and pineapple hedgehogs!) and experience the music of the three decades from the fantastic live band, The Established. Design Icons has been curated by two 3D Design students from Herts Regional College as part of Epping Forest District Museum’s Young Curators Programme. Starting in January 2014, Hannah Turner and Albie Saunders worked voluntarily on the exhibition, designing and producing the exhibition from start to finish. The launch night celebrated their hard work and their imaginative creativity. Design Icons is now on display at the Time Machine Gallery until the 7th October. 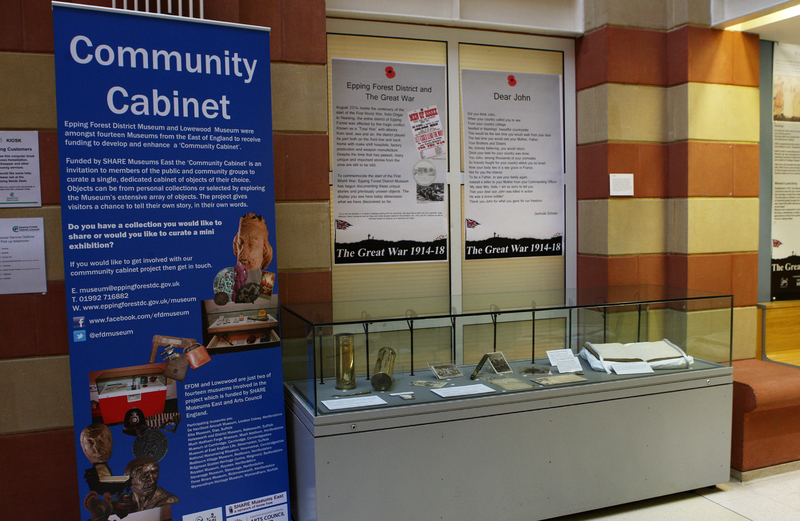 Fun for everyone, the exhibition is packed full of hands-on games and activities. 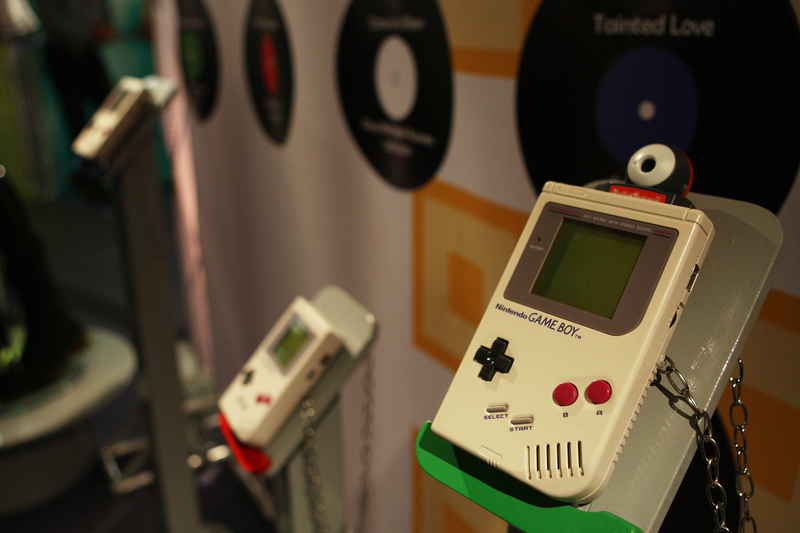 Listen to the top hits of the 1980s, try your hand at playing Mario on an original Gameboy and admire the fashions of the three decades. 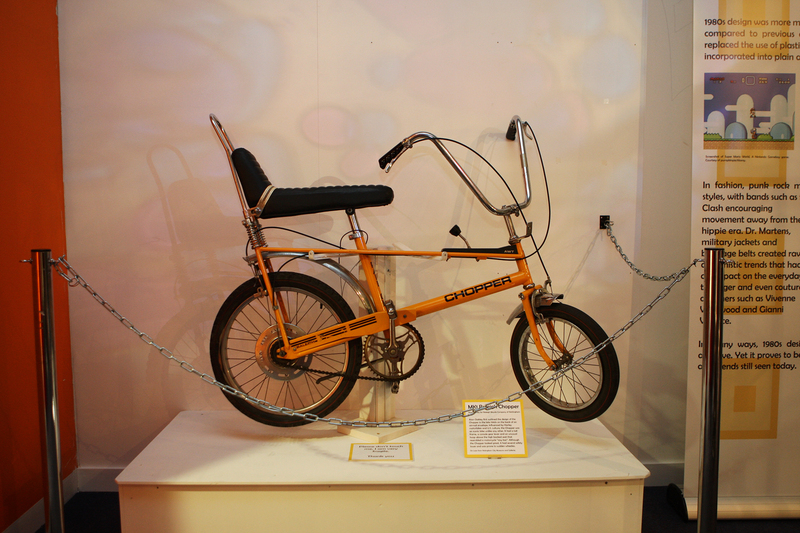 The exhibition showcases collections from around the East of England and features a 1960s customised Mod Parka from Lowewood Museum and an original MK1 Raleigh Chopper from Nottingham City Museums and Galleries. 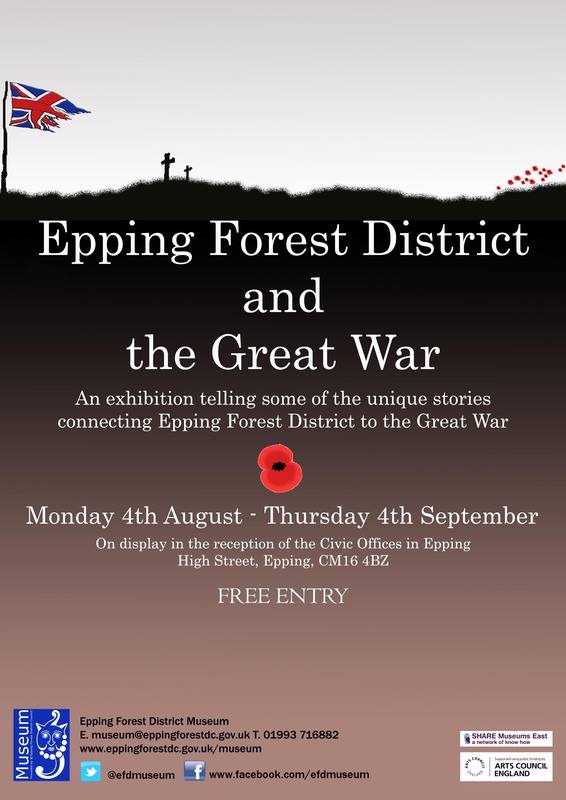 This exhibition is a touring exhibition produced by Epping Forest District Museum and funded by Arts Council England. The museum’s Young Curators programme has been funded by ROH Bridge. 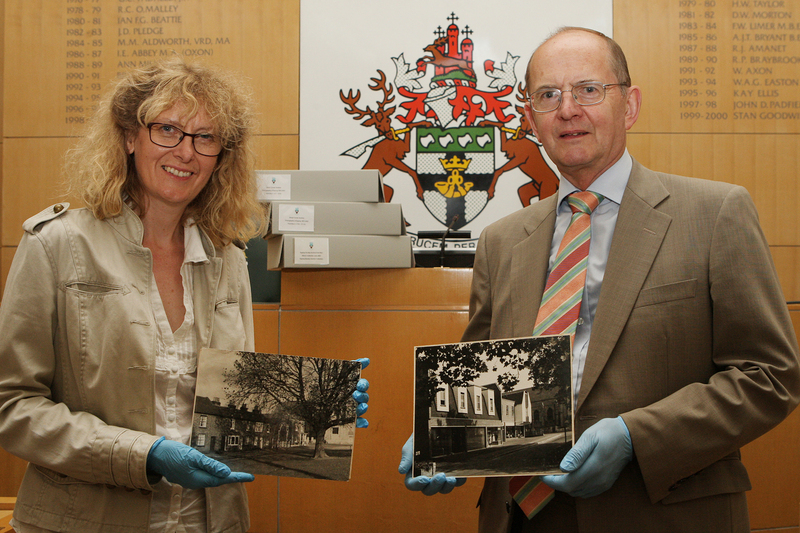 On Tuesday 22nd July the Epping Society formally handed over their donation of an extensive collection of original monochrome photographs taken in Epping in the early 1970s by Stuart Turner. Stuart Browning Turner was born in London in 1904. He attended Ardingly College in West Sussex and started his working life as a filing clerk with an insurance firm in the City of London. In 1929 he joined the British Xylonite Company, the first British firm to successfully manufacture plastic material in commercial quantities. During World War Two the firm worked on Bexois, a material that replaced scarce alloy that was normally used for fittings in wartime planes. By 1950, he was a director of the company. Between the 1960s and the 1980s Stuart compiled an extensive collection of photographic prints and postcards showing harbours, mills, viaducts, quays, an oast house and a tin mine. This material is to be found in the English Heritage Industrial Collections. Most of his married life was spent living in Beulah Road, Epping. He was elected an Associate of the Royal Photographic Society in 1977. He was also a founding member of the Epping Society and used his photographic skills to make an extensive record of Epping and the surrounding area. 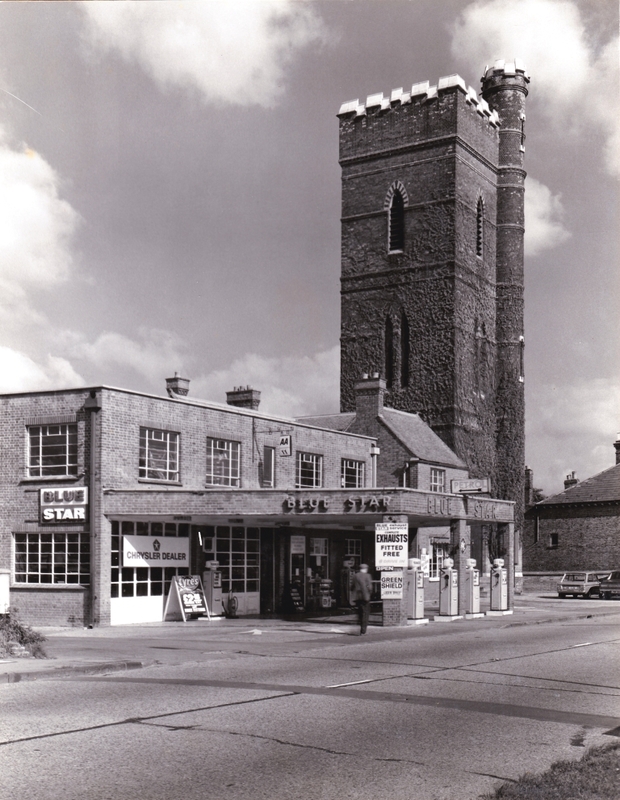 This fantastic collection of photographs show Epping as it was only 40 years ago showing the changes, losses and preservations of some of the historical buildings within the town. 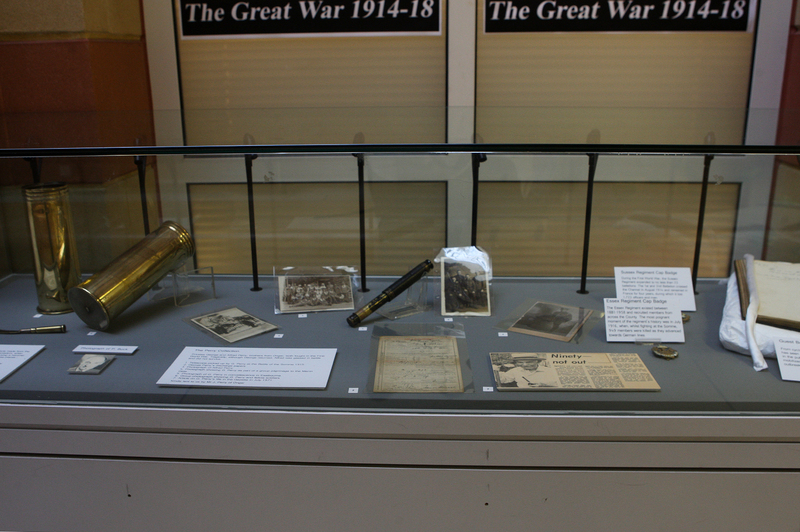 This is a fantastic collection which the Museum is really pleased to have acquired. 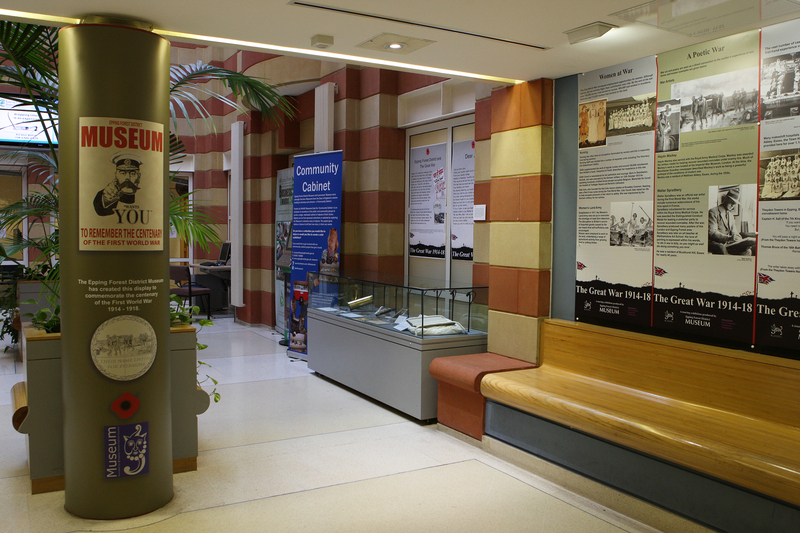 The photographs will be stored safely during the Museum’s redevelopment project until they can be used on reopening. As you already know work is underway on a Heritage Lottery Fund redevelopment project to improve Epping Forest District Museum. As well as improving the services with a community room, lift and the collections at the heart of the museum, the team will also be working to preserve and interpret the history of the house that the museum lives in. So we thought we would share a little history about the building with you. The first recorded references to Sun Street are seen in a rental of Waltham c.1320 and two deeds of c.1321-2. Here Sun Street is referred to in its former name, East Street. The building that the museum is now housed in (no 41) started life in the 16th century as a two storey timber framed house. 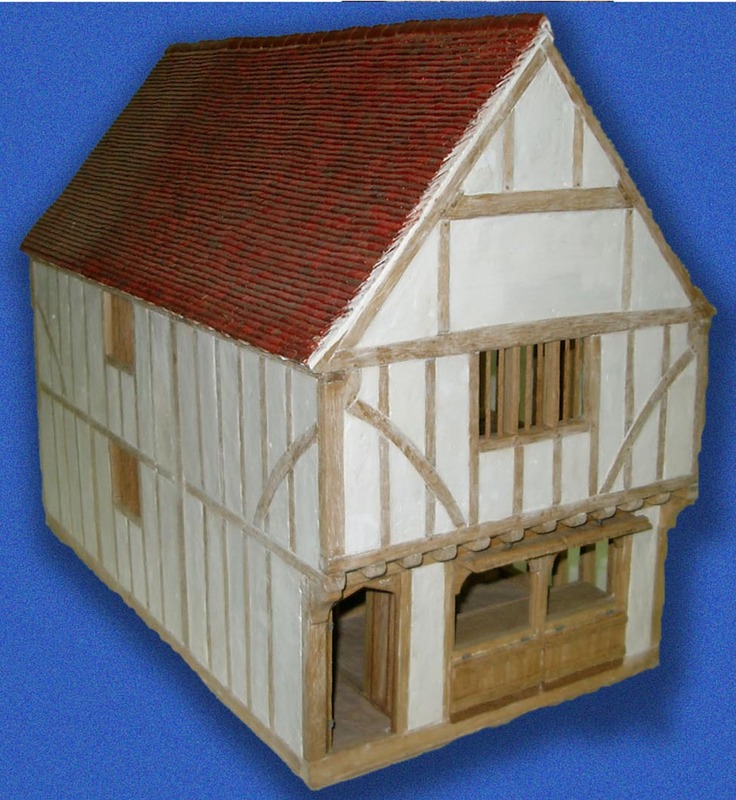 In the early 17th century the roof was raised to add an extra storey to the building. Prior to 1730 41 Sun Street was owned by Henry Woollasten. Woollasten was a leading figure in Waltham Abbey, he was the son of a draper. He was prominent in church and local affairs and in 1642 he was given a commission from King Charles I to repair the keepers’ lodges in Epping Forest. The houses and the wider estates it was a part of stayed in the Woollasten family before parts were sold to James Dobson a draper from Covent Garden. The property then stayed in the Dobson family for 200 years. Within the house the fireplace lintel in one of the downstairs rooms reveals some history about one of the tenants. It bears the initials “TCT.” It is likely these refer to Thomas Taylor and his wife Constance. Their 6 children were baptised in Waltham Abbey church between 1671 and 1680. Other occupiers included Richard Watkins from c.1731 and the Harvey family who seemed to have been occupiers between c.1742/3 and the early 1790s. c. 1761/2 39 and 41 Sun Street were given their common roof. This was at the same time as number 39 was built. Number 39 is also a timbered framed structure. The previously mentioned Harveys were the occupiers when a fire broke out in August 1786 which could have destroyed 39 and 41 Sun Street but was averted because of a change in wind direction. Another notable occupant was John Bently and his son who were occupiers of 39 and 41 Sun Street by 1890. Bently had a lot of importance in the area as a builder, contractor and undertaker. 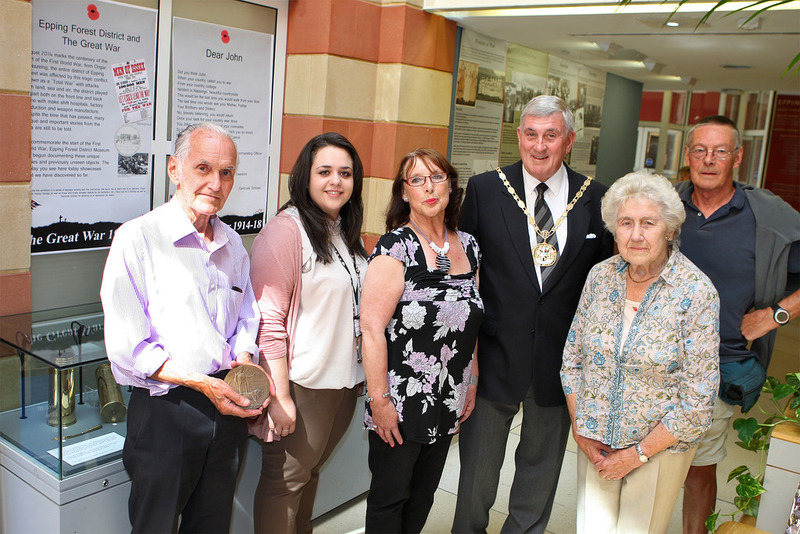 He was involved in the building of St George’s Church, Enfield Highway, Waltham Abbey Town Hall and Woodredon House as well as the rebuilding of the upper part of the Abbey Church tower in the early 1900s. 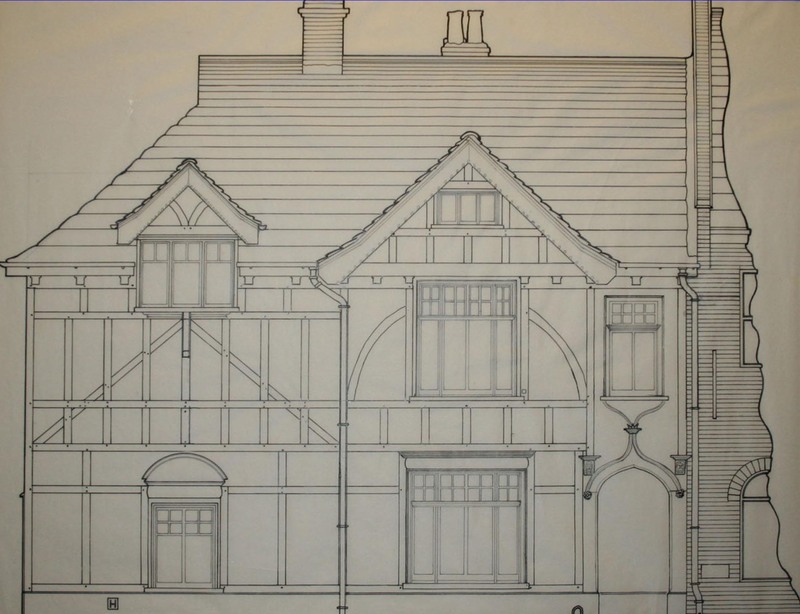 He largely reconstructed 39 Sun Street himself and was responsible for the mock Tudor timbered front on the two houses. For a large part of the 1900s 41 Sun Street was occupied by various doctors including Dr Percy Streatfield, DR R H Carter, Dr Bell Smith and lastly Dr Parkinson who lived and practiced at no. 41 until 1973. Parkinson extended the property by the addition of a purpose built surgery and waiting room. The last owner-occupier was Rowland Blake, wheelwright, who owned the property from 1958 to 1972. It was then bought by Waltham Holy Cross Urban District Council in connection with the town centre redevelopment. It was then used under Epping Forest District Council as a residence before being empty in 1979. It was in this same year that vandals entered and set fire to the property. Luckily this happened during the day so a lot of damage was prevented. In 1974 No. 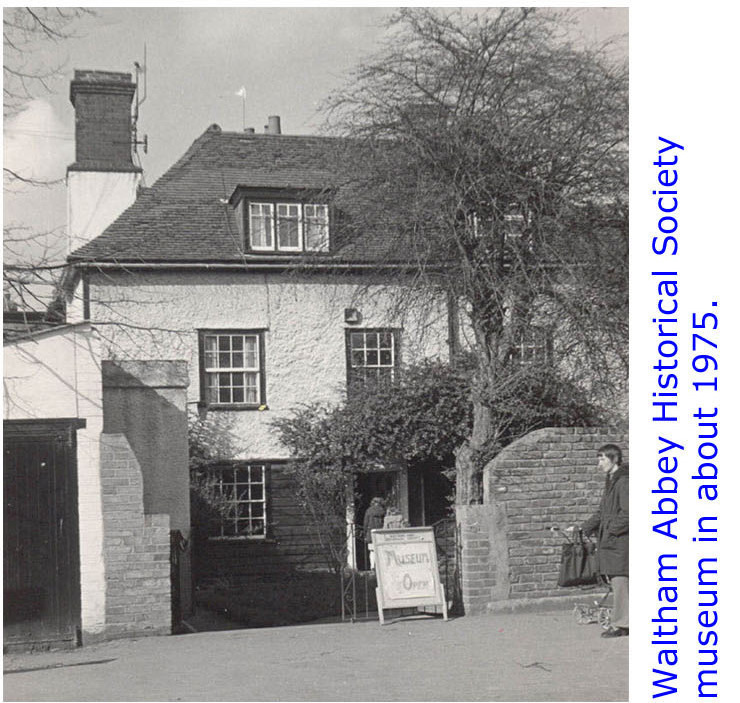 41 was listed as of “special architectural or historic interest” (Grade II) before being upgrading to Grade II* and in 1975 the Waltham Abbey Historical Society were granted a tenancy-at-will to use the ground floor as a museum. When they took over the building they had to remove the ceiling as it was falling down – when the material was sifted they had some interesting finds. 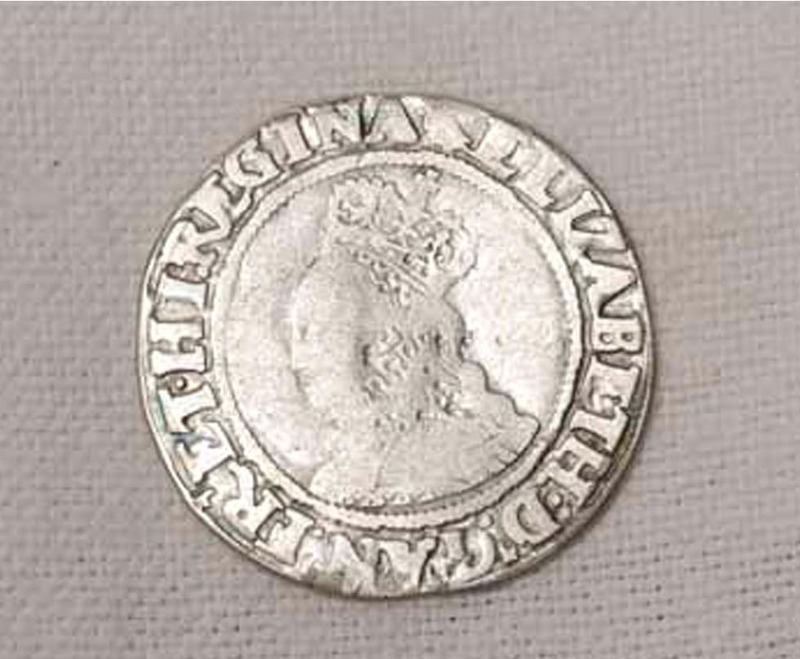 Amongst the finds was an Elizabethan silver sixpence dated 1562, it was in mint condition and could have been lost shortly after it was made. 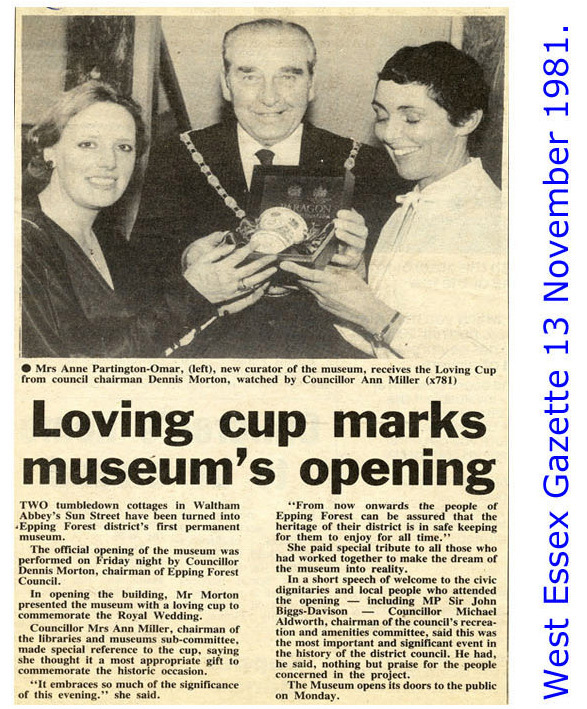 Finally in November 1981 the District Museum was opened in both 39 and 41 after a conversion project in the previous year.